Its not quite clear at this stage whether the 400 jobs to go are part of the larger 1,000 whole that the AFR reported last week that Telstra is considering to cut — which the union is getting active on as well. Regardless, I think it’s safe to say that Telstra is definitely considering cutting jobs. A lot of jobs. To be honest, this isn’t really a surprise. The first thing which private equity firms such as Platinum Equity will do after taking on a company is do a very quick and painful workforce review. 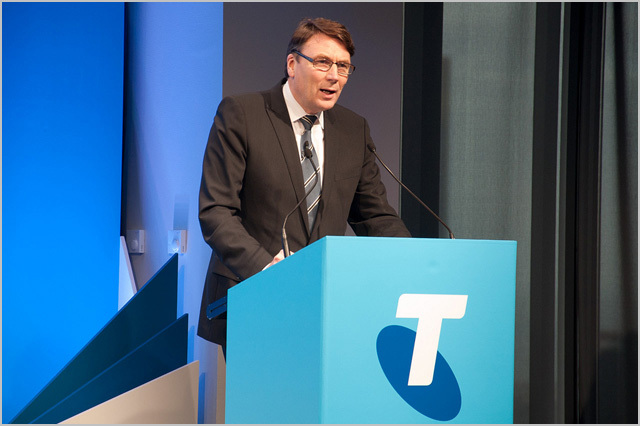 Usually that will result in at least some minor restructuring, but I fully expected a large swathe of job cuts to come in the Sensis example, given the fact that the division is being spun out of a traditional incumbent telco like Telstra — the sort of company which isn’t precisely known for keeping things lean. And of course, there have been large rounds of redundancies happening at Sensis for many years — this is just the latest round. See here, here and here for previous examples. Of course, we wish those staff affected by the cuts well. With quite a few company closures right around Australia at the moment, it appears as though the job market is going to get tougher before it gets easier. You need to update, The Australian is reporting this as 800 jobs not 400.